A beautiful cottage set in the natural beauty of the rural countryside can make the perfect hotspot for a short break away. The unspoiled regions of England, the picturesque villages in America and the pure beauty in France are home to just some of the world’s most scenic, charming cottages. Across the globe, historic, quaint cottages lie amidst sweet-smelling gardens and stately homes. They really are the epitome of unflawed, impeccable nature. If, like us, your budget doesn’t quite fetch as far as some of the extravagant rates mentioned below, don’t worry. Maybe one day you could enjoy a short stay in one of these exclusive properties. In the meantime, it can’t harm to look can it? 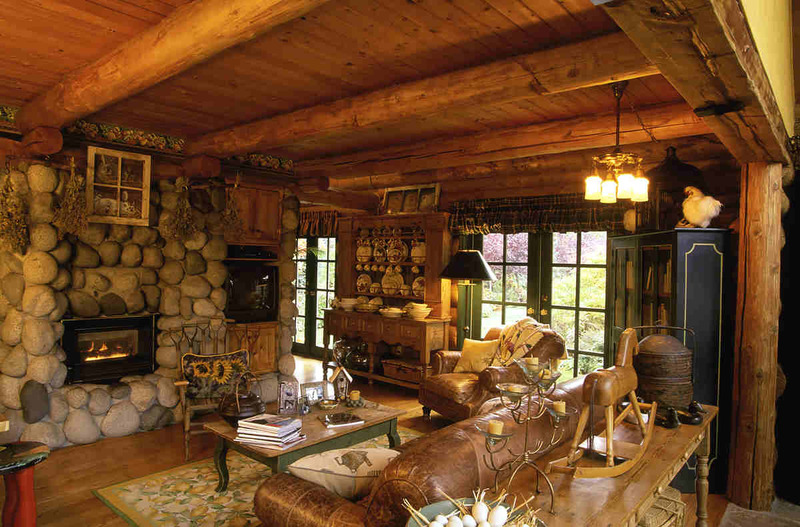 For some of the world’s most renowned cottages, read on. 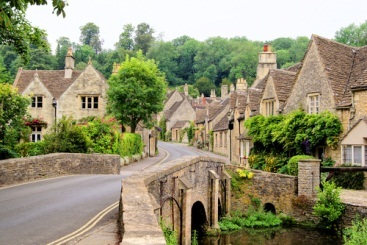 Celebrated for being quintessentially English, the Cotswolds is an area in the southwest region of England. Time appears to have stood still for over 300 years with river valleys, gentle hillsides, historic market towns and country pubs. There are six counties within the region; Gloucestershire, Oxfordshire, Somerset, Warwickshire, Wiltshire and Worcestershire. Sit back and take in the idyllic rural view and join the likes of David Hasselhoff, who has recently bought a Cotswolds cottage with his girlfriend Hayley Roberts. Also, Stratford-Upon-Avon, one of the towns, is the birthplace of William Shakespeare. The Hamptons is a world-famous ocean-side resort, just 100 miles from in New York City. The group of villages and hamlets are renowned for having some of the most expensive residential properties in America, with pure white sandy beaches, world-class country clubs and high-end shops and restaurants. Three of the areas are in the top 10 most expensive zip codes in the United States. It is one of the most idyllic, beautiful regions with luxury cottages groomed alongside private marinas. What is more, you could be in for a chance of spotting an A-list celebrity because the resort attracts some of the wealthiest people in the US. 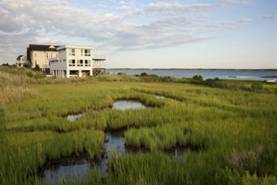 Famous celebrities that have homes in the Hamptons include Jennifer Lopez, Sarah Jessica Parker, Sean Combs (P. Diddy), The Hiltons, Gwyneth Paltrow, and LA Reid. The cost? Deluxe houses reportedly set people back around £232-£679 a night. What could be better than fine wine, excellent cuisine and rich culture? Brittany is a charming region in north-west France with fine old buildings that date back as early as the 13th century. It has everything; hidden sandy coves, beautiful ancient architect, and an emerald coast line. The most popular summer resorts are on the south coast and include La Baule, Belle Île, and Gulf of Morbihan. 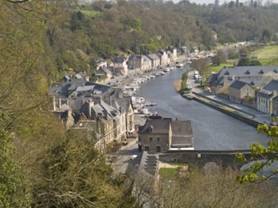 Brittany’s warm climate it quite similar to Cornwall with a green countryside and regular rainfall. The picturesque heritage looks fantastic; from glorious walled cities and extravagant churches to charming castles. Sylt is a super-exclusive private island on the North Sea coast in Germany and it is home the world’s most expensive cottage. 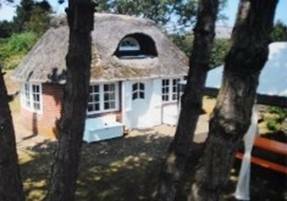 The tiny little cottage, which is just 90sq.ft, was put on the market in 2009 for a whopping £4.8 million. The hefty price tag made the property, inch for inch, the most expensive home across the globe. Properties on the island are rare due to its distinctive shape of its shoreline, and people are no longer allowed to build on it so the existing cottages are going for way more than the asking price. There are really strict planning restrictions in place; even when people buy a property they cannot change it at all. Tuscany is a renowned region in Italy that features rustic cottages on medieval hilltop villages. It is famous for its picturesque landscapes, history and classic traditions with world-class historical and art centres. Tuscany is home of the Italian Renaissance and therefore many of the properties are restored stone, amidst spectacular scenery. 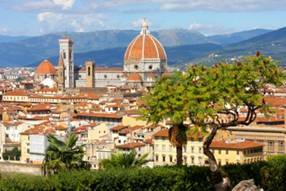 Florence, the regional capital, receives around 10 million tourists a year. So there you have it; four premium regions across the world that feature charming cottages. Jealous? Don’t worry; you can still experience gorgeous landscapes and old-fashioned charisma, right here in the great British outskirts. This article was provided by Independent Cottages, specialists in luxury holidays cottages in the UK.